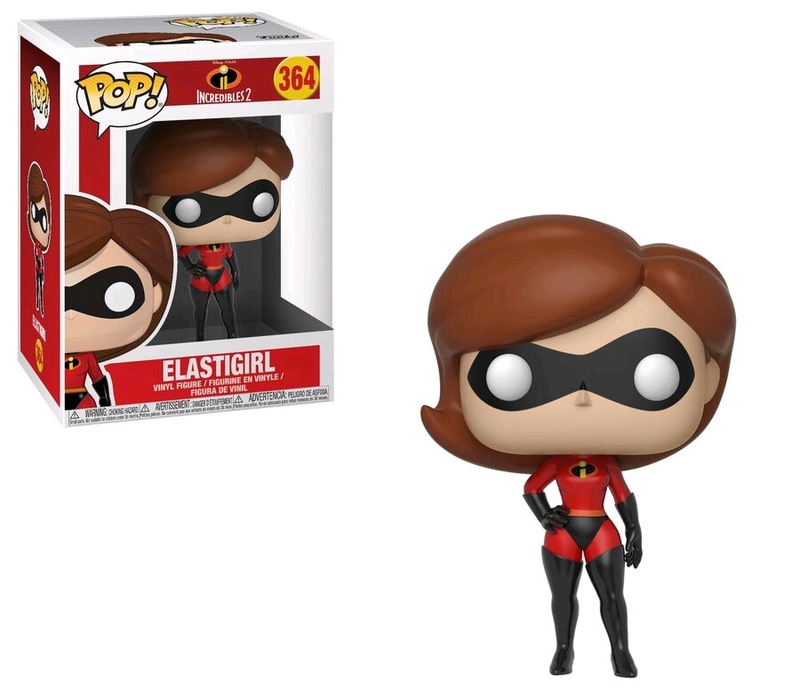 Home Merchandise Funko News Previews of the upcoming Incredibles 2 Pop! 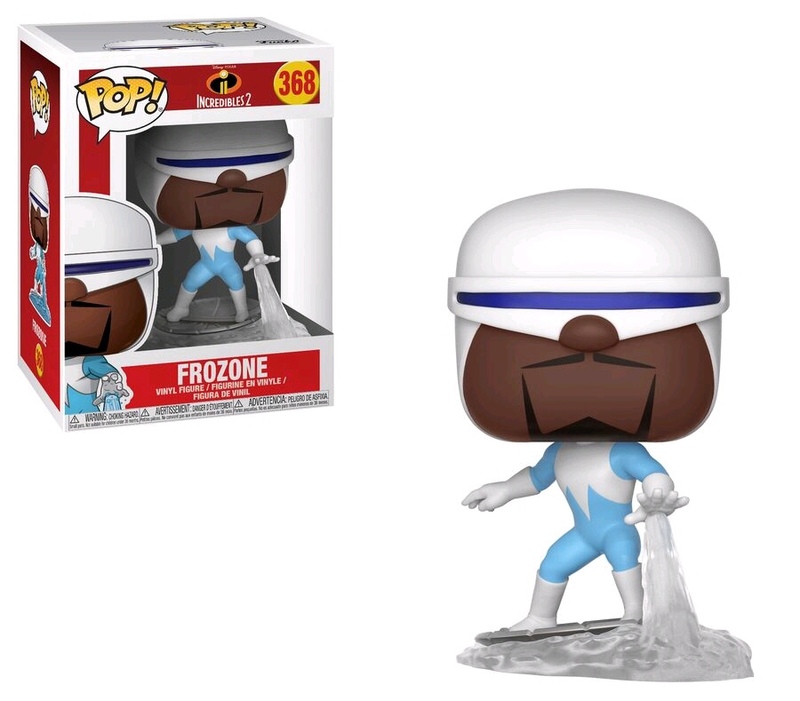 Vinyl Collection released! 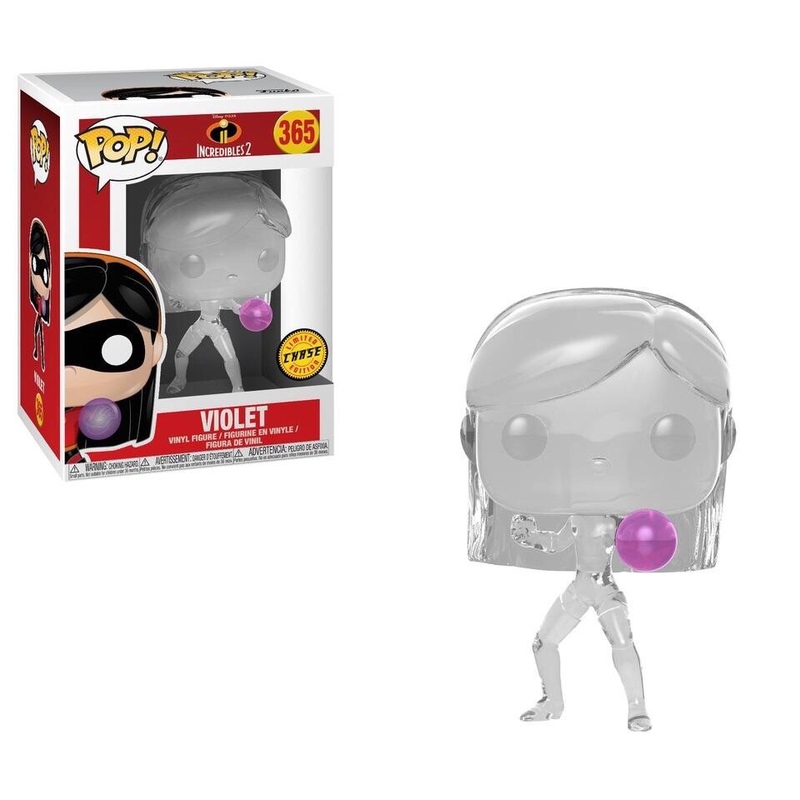 Previews of the upcoming Incredibles 2 Pop! Vinyl Collection released! 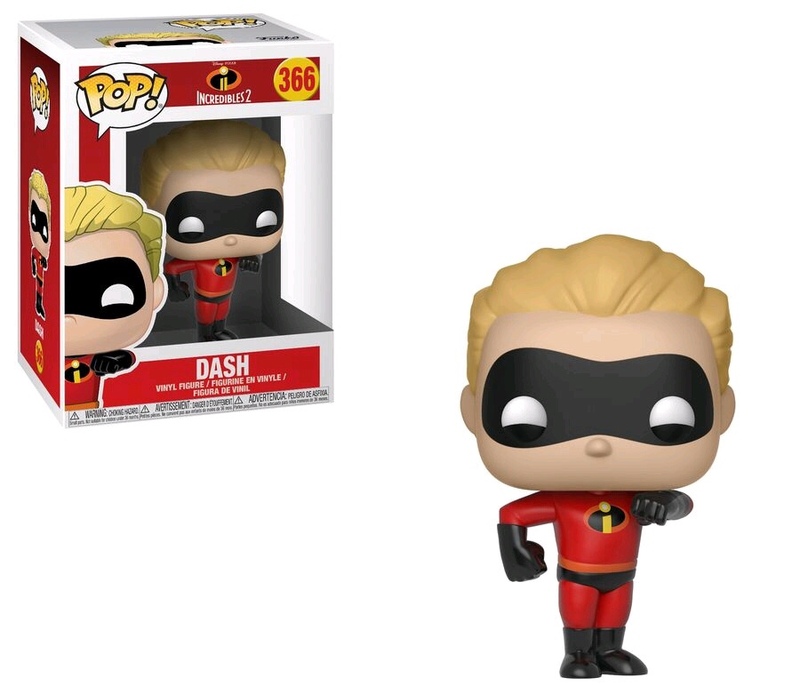 Incredibles 2 releases on June 15 in Theaters, but as usual the new collectibles and toys are releasing much sooner. 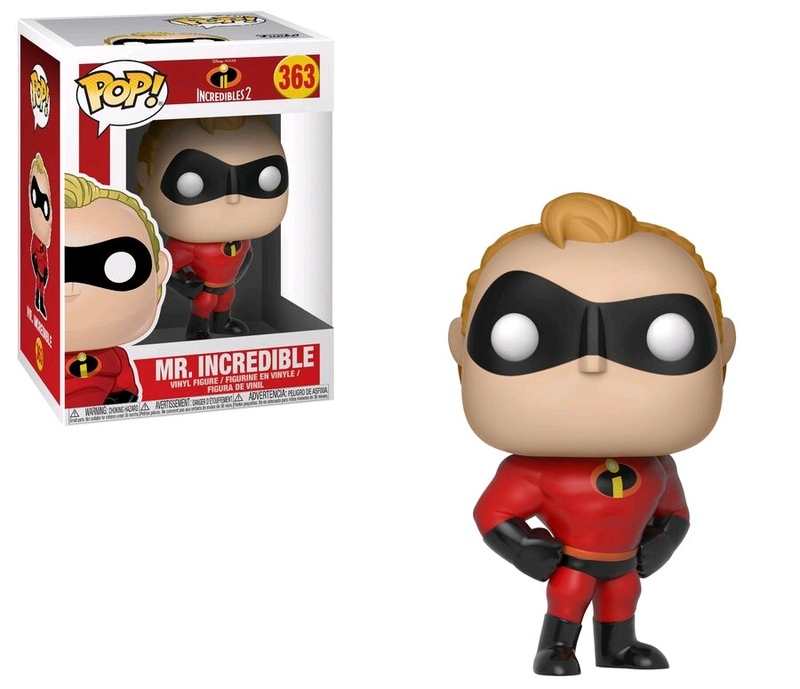 Matter of fact, the new Incredibles 2 are starting to surface in select stores and earlier this afternoon Glam shots of the new Pops and more surfaced revealing 9 differnet regular release Pops. 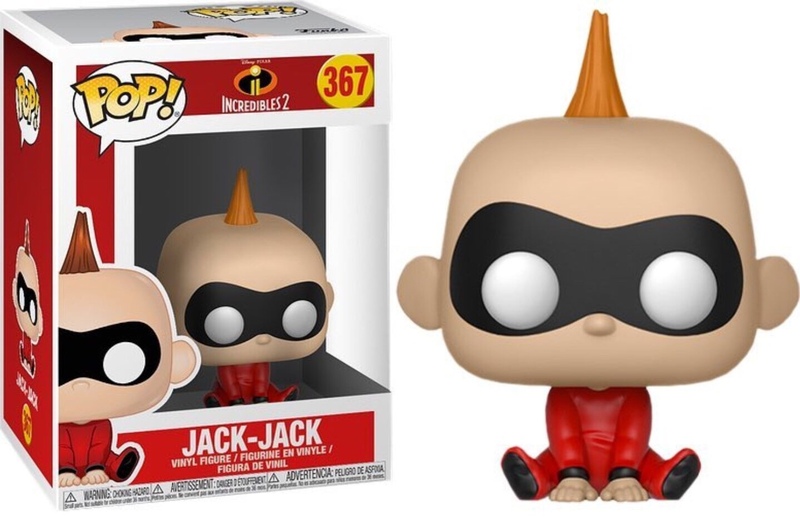 These are set to be released in April 27 in Australia and shoud be officially released in the US with in a few days or weeks of that date. 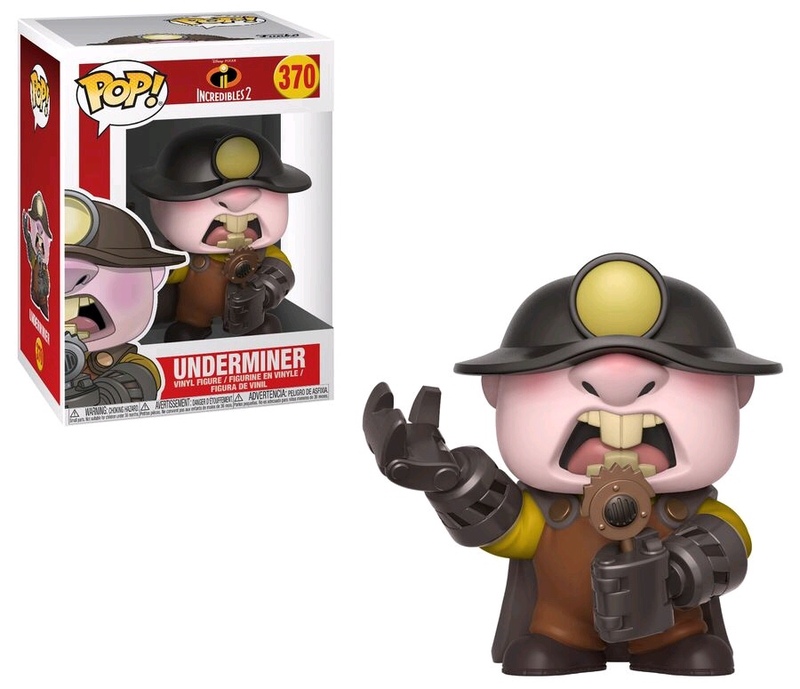 As always, stay tuned for more information and US pre-order information. 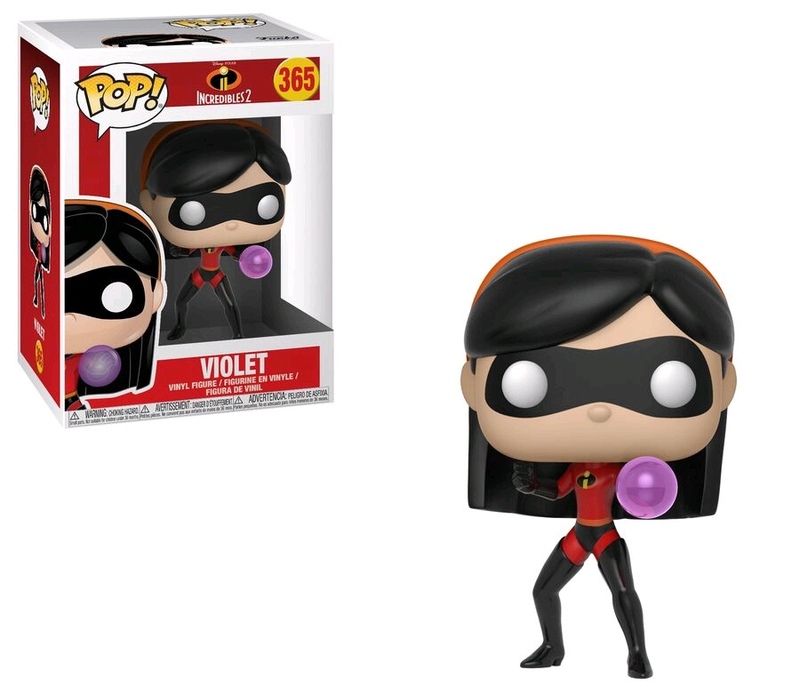 Previous articlePreviews of the upcoming Incredibles 2 Mystery Minis, Super Cute Plushies and Pocket Pop! Keychains! 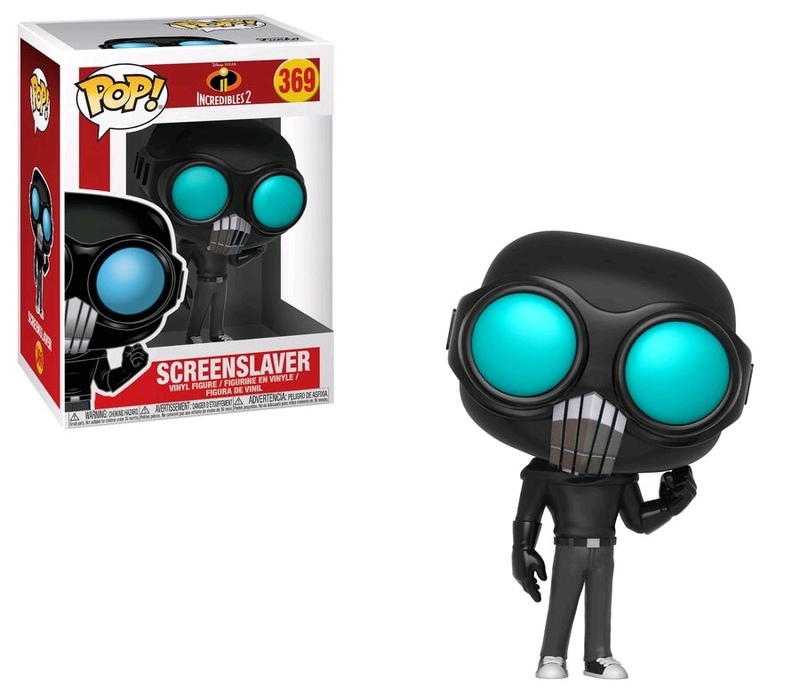 Next articleNew Target Exclusive Solo: A Star Wars Story Han Solo Pop Vinyl Now Available Online!